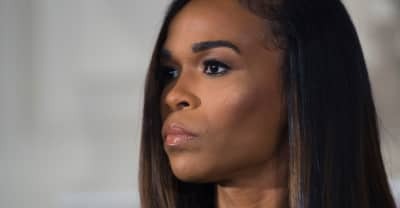 Former Destiny’s Child member Michelle Williams was reportedly admitted to a medical facility this week. It'll be broadcast next Sunday, April 5. With the rise of artists like Iyanya, WizKid and Davido, Nigeria's worldly rhythms are finally making their way to a global stage.